Front engined four seater four wheel drive Ferrari. 680HP 6.3 litre V12. 0-62 in 3.4 seconts. Top speed 208mph. Basically a re-worked Ferrari FF. 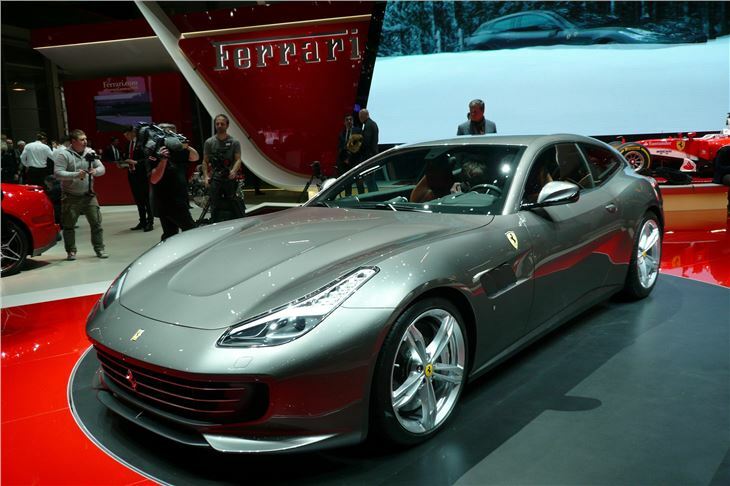 Shown at Geneva in March 2016, basically a re-worked, better looking, more powerful Ferrari FF. Front engined four seater four wheel drive Ferrari. 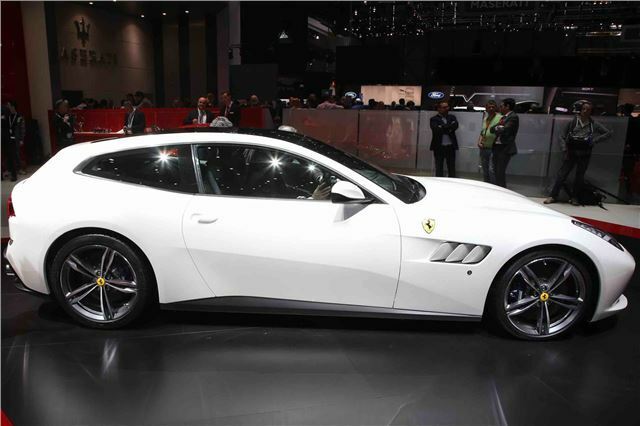 680HP 6.3 litre V12. 0-62 in 3.4 seconts. Top speed 208mph. Price tage about £230,000.